Belles Hot Chicken has announced that they will be opening a new outlet in Elizabeth Street in Melbourne’s central business district this October. Along with the site’s launch, the chain will also be releasing their new chicken nugget recipe and the Party Blend wine which is made in collaboration with Unkel Wines. 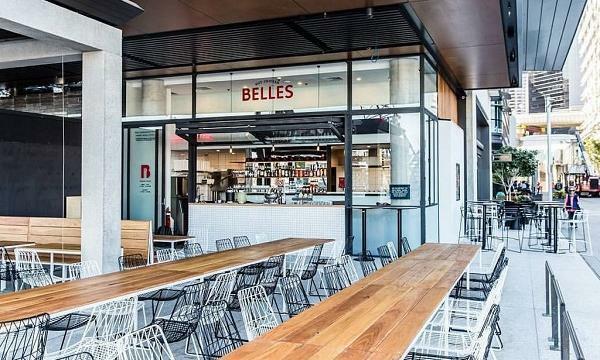 “Melbourne CBD is the natural next step for Belles, there are exciting additions to the menu, a fresh fit out and a buzzing location that is perfect for cool events like wine tastings, kitchen takeovers and so much more,” Belles’ founder Morgan McGlone said.